SKU: RD548. Categories: Berries And Fruit, Single Spices. 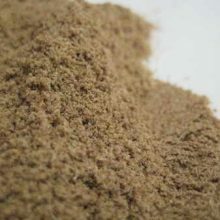 Tags: arthritis, cookery, culinary, diuretic, flavours, pinene, rheumatism, Spice. 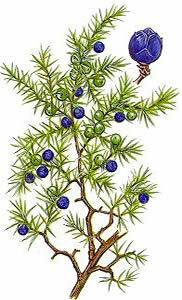 Juniper Berries are the female seed cone produced by the various species of junipers. It is not a true berry but a cone with unusually fleshy and merged scales, which give it a berry-like appearance. 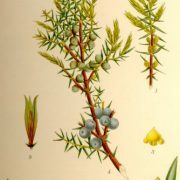 The cones from a handful of species, especially Juniperus communis, are used as a spice, particularly in European cuisine, and also give gin its distinguishing flavour. All juniper species grow berries, but some are considered too bitter to eat. In addition to J. communis, other edible species include Juniperus drupacea, Juniperus oxycedrus, Juniperus phoenicea, Juniperus deppeana, and Juniperus californica. 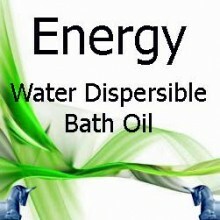 Some species, for example Juniperus sabina, are toxic and consumption is inadvisable. Juniper Berries berries vary from four to twelve millimetres in diameter; other species are mostly similar in size, though some are larger, notably J. drupacea (2028 mm). Unlike the separated and woody scales of a typical pine cone, those in a juniper berry remain fleshy and merge into a unified covering surrounding the seeds. The berries are green when young, and mature to a purple-black colour over about 18 months in most species, including J. communis (shorter, 810 months in a few species, and about 24 months in J. drupacea). 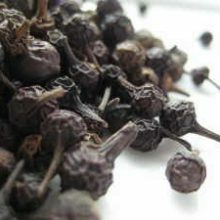 The mature, dark berries are usually but not exclusively used in cuisine, while gin is flavoured with fully grown but immature green berries. The flavour profile of young, green berries is dominated by pinene; as they mature this piney, resinous backdrop is joined by “green-fresh” and citrus notes. 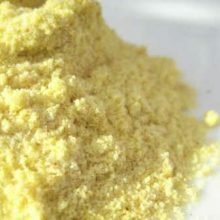 The outer scales of the berries are relatively flavourless, so the berries are almost always at least lightly crushed before being used as a spice. 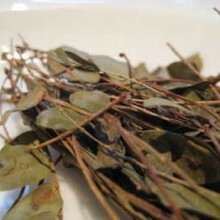 They are used both fresh and dried. 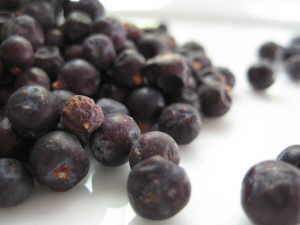 Juniper berries are used in northern European and particularly Scandinavian cuisine to “impart a sharp, clear flavour” to meat dishes, especially wild birds (including thrush, blackbird, and woodcock) and game meats (including boar and venison). They also season pork, cabbage, and sauerkraut dishes. Traditional recipes for choucroute garnie, an Alsatian dish of sauerkraut and meats, universally include juniper berries. Gin was developed in the 17th century in the Netherlands. 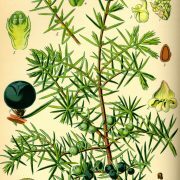 It was first intended as a medication; juniper berries are a diuretic and were also thought to be an appetite stimulant and a remedy for rheumatism and arthritis. The name gin itself is derived from either the French genièvre or the Dutch jenever, which both mean “juniper”. Other juniper-flavoured beverages include the Finnish rye-and-juniper beer known as sahti, which is flavoured with both juniper berries and branches. A few North American juniper species produce a seed cone with a sweeter, less resinous flavour than those typically used as a spice. 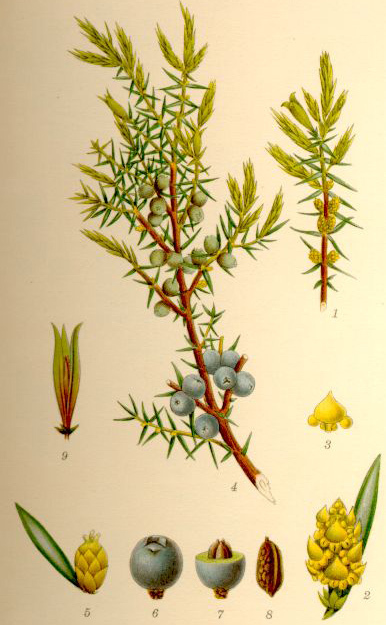 For example, one field guide describes the flesh of the berries of Juniperus californica as “dry, mealy, and fibrous but sweet and without resin cells”. 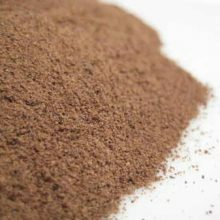 Such species have been used not just as a seasoning but as a nutritional food by some Native Americans. In addition to medical and culinary purposes, Native Americans have also used the seeds inside juniper berries as beads for jewellery and decoration. 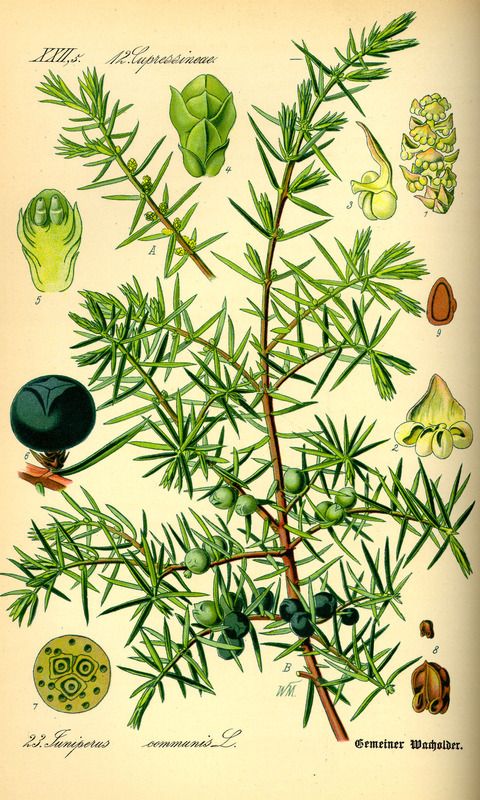 An essential oil extracted from juniper berries is used in aromatherapy and perfumery. The essential oil can be distilled out of berries which have already been used to flavour gin. 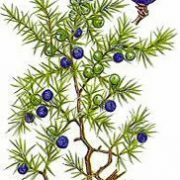 Juniper berries have been found in ancient Egyptian tombs, including Juniperus phoenicia and Juniperus oxycedrus at multiple sites. The latter is not known to grow in Egypt, and neither is Juniperus excelsa, which was found along with J. oxycedrus in the tomb of Tutankhamun. The berries imported into Egypt may have come from Greece; the Greeks record using juniper berries as a medicine long before mentioning their use in food. 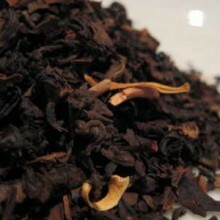 New Products, Single Herbal Infusions, Afro Caribbean Herbal, Amazonian Herbal, Ayurvedic Herbal, Products Beginning With "T"